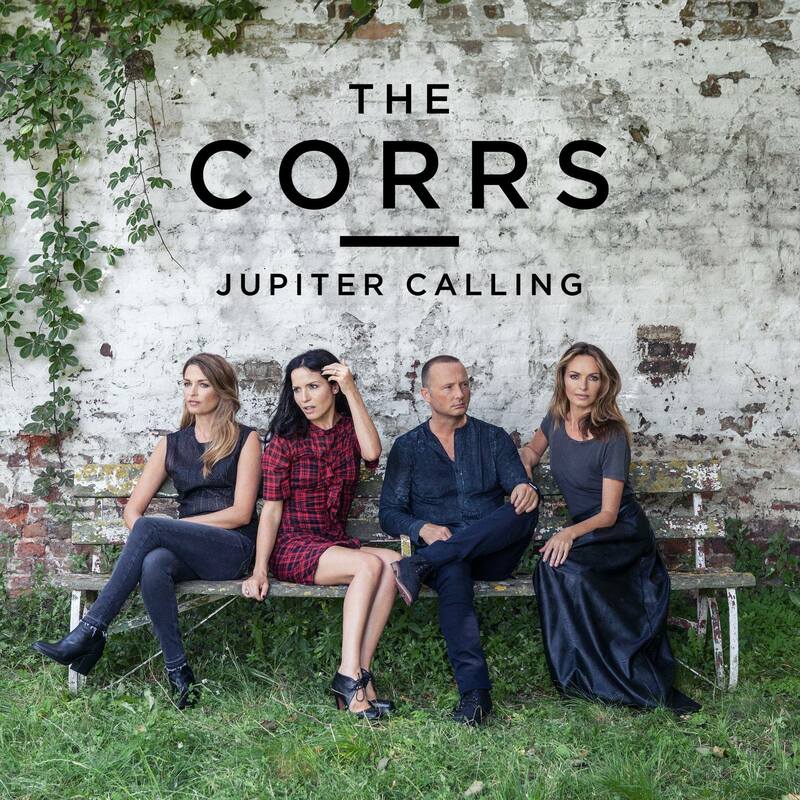 Irish outfit The Corrs have earlier this hour confirmed the November release of their sixth studio album ‘Jupiter Calling’. It’s the follow-up to the band’s 2015 album ‘White Light’, which was their first long player release in a decade. Though they might not enjoy the same level of adulation as they did back in their mid-’90s heyday, they proved with their last release that they can still craft a cracking pop melody. The sibling quartet rose to prominence back in 1995 with classic hits like ‘Runaway’, ‘Forgiven Not Forgotten’, ‘Love To Love You’, ‘Breathless’ and ‘Summer Sunshine’. They were radio staples at the time. Their albums were all multi-platinum smashes back in the day; their debut ‘Forgiven, Not Forgotten’ achieving nine platinum certifications. The new LP comprises 13 new recordings (tracklist below) and will drop on Friday November 10.